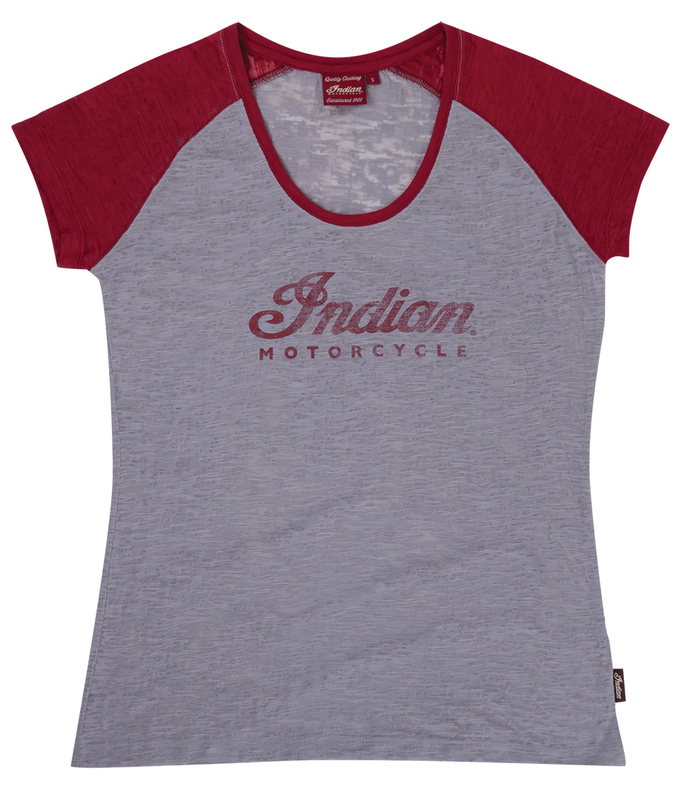 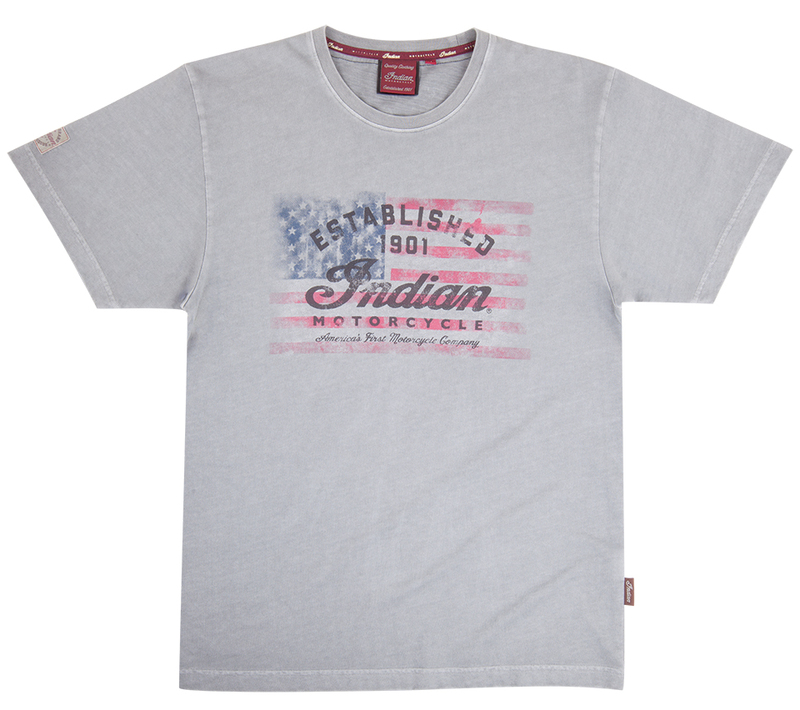 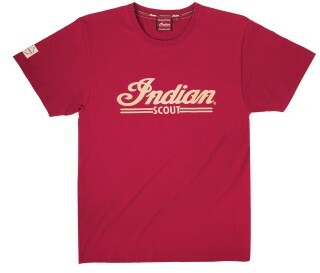 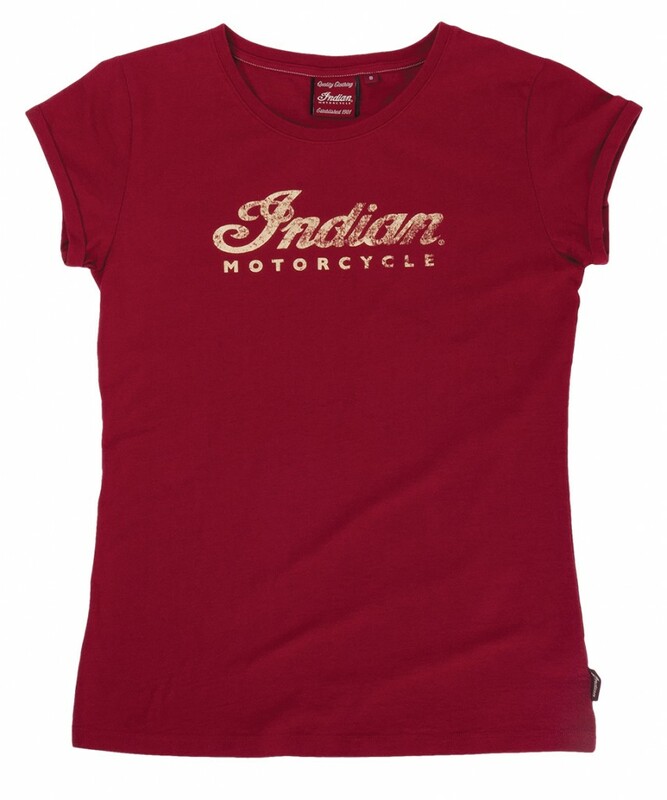 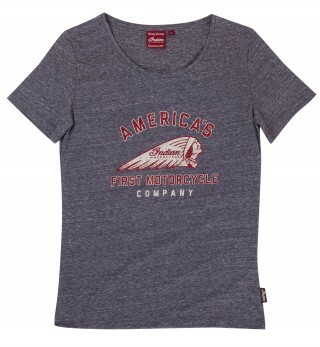 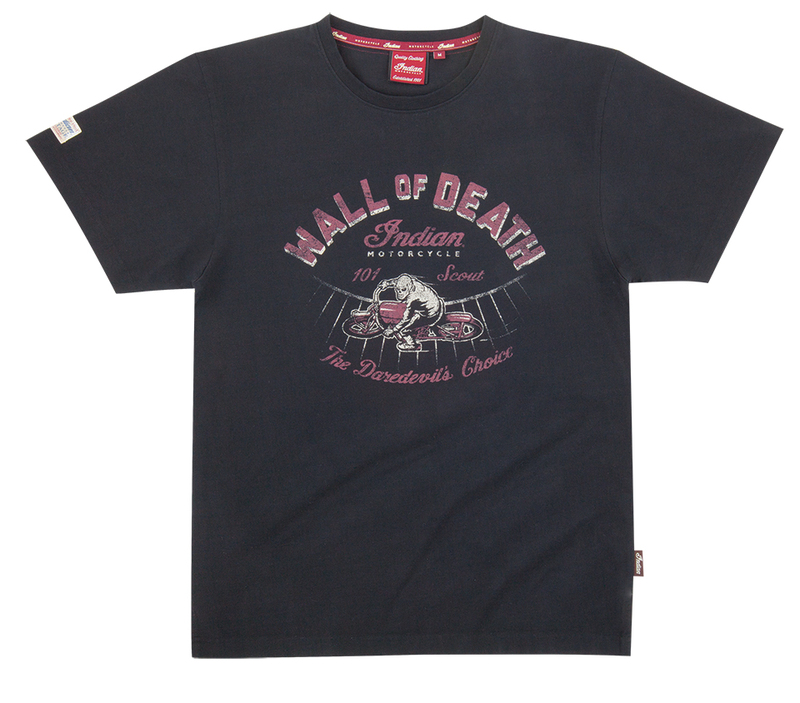 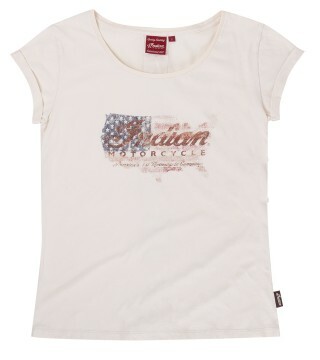 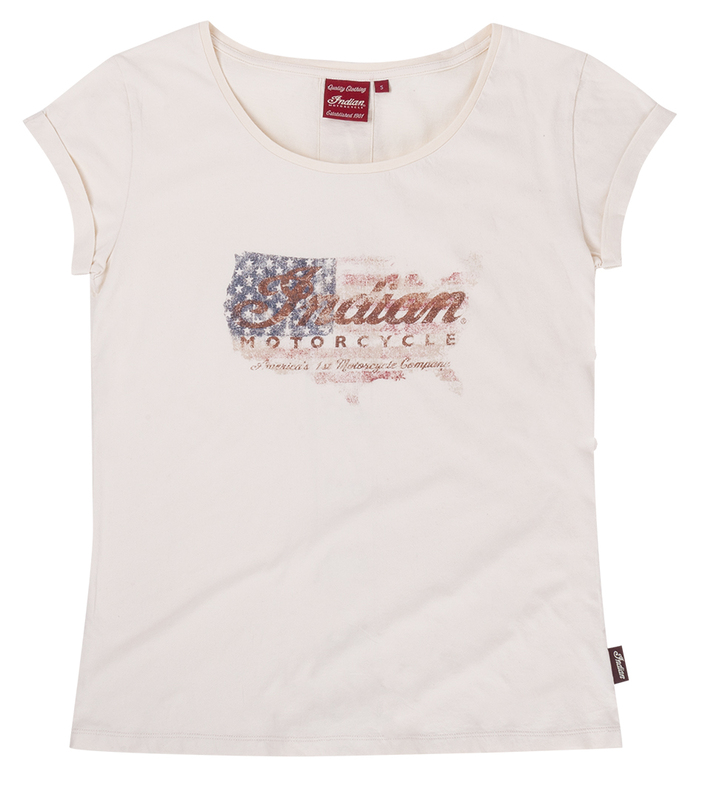 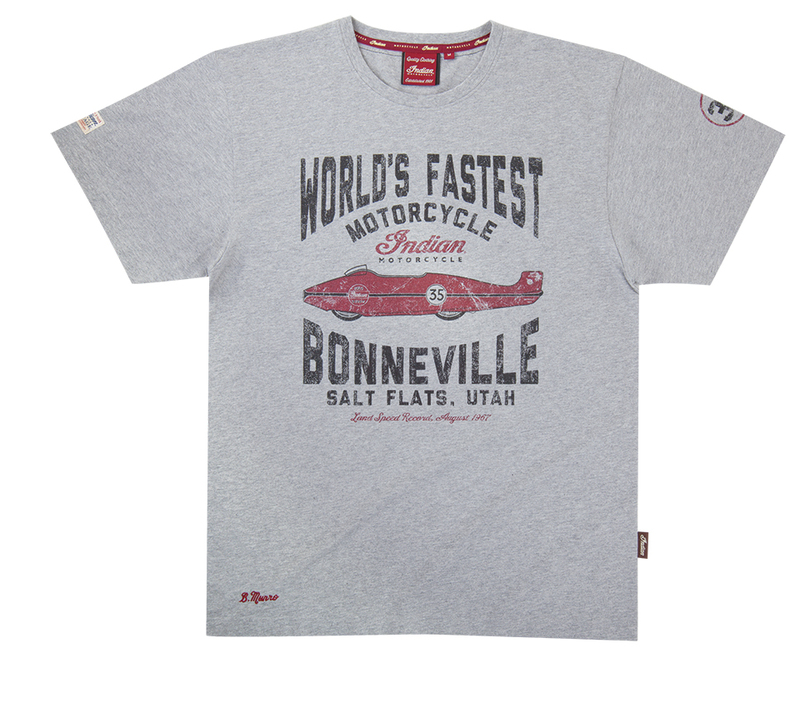 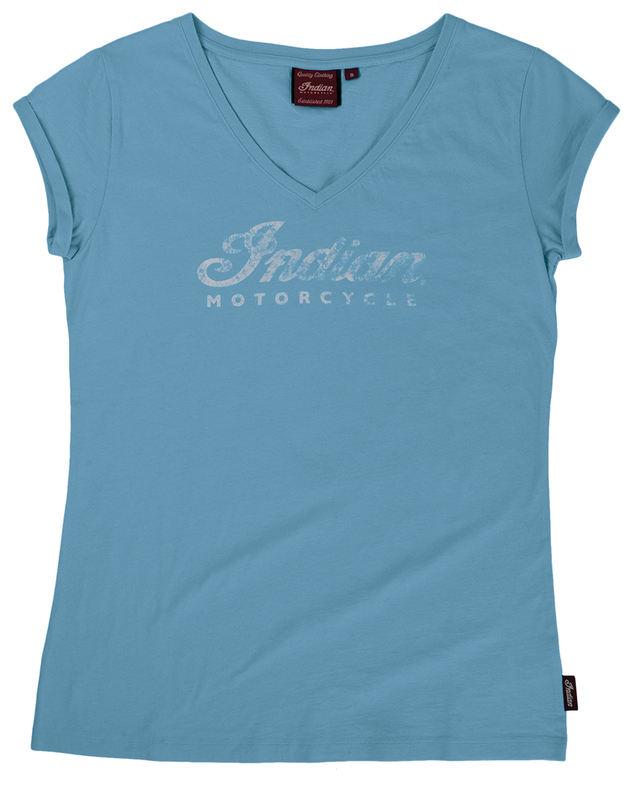 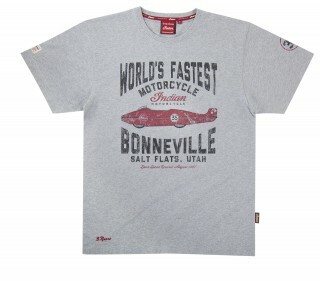 Here’s a selection of mens and womens T-shirts from Indian Motorcycle that could fill a gap in your products pages. 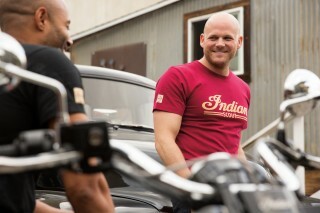 Hi res versions of the images below are available to download from the media site. 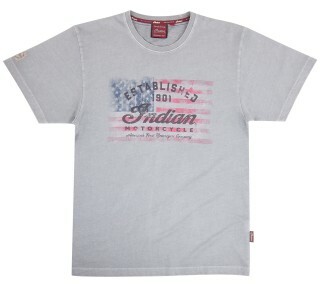 Prices in your country are available by emailing your local Indian marketing or PR specialist.